For her entire life, Heloise has known what her future would hold. She has been preparing to become an abbess. All her education, grooming, and introductions have been carefully planned for her to ascend to that position. She has long accepted that she will likely never know love or a life outside the service of God and she is ok with that, until she meets Pierre Abelard. Pierre is the headmaster at the Notre Dame Cloister School. He has had many intelligent pupils and is well known in many academic circles as simply ‘the best’ and he is equally as notorious in those circles when it comes to women. Heloise’s uncle manages to convince Pierre to tutor his niece as part of her final preparation into her future career. Pierre is immediately captivated by Heloise. She is intelligent, spirited, and he can’t help but be drawn to her and her alone. Their relationship grows from a mutual friendship and admiration to one of fiery passion that consumes them. But neither of these tragic lovers are prepared for what their love will cost them. I will agree with another reviewer, this book has been everywhere! I have seen it promoted all over the place so I simply had to know what the big deal was because it has literally been EVERYWHERE. Based on a true story, this novel has a lot going for it as a historic romance/fiction read, but is still a little rough around the edges. I found this book a little bumpy to start with, which is unusual for me. In my experience, the beginning of the book is typically more structured and detailed since the author is often more fresh in their writing. That was not the case for me with this book. For me it seemed like the author had a great story but had no idea how or where to start it. I felt like I was dropped into the middle of this story without a lot of orientation. There was a flimsy intro and background about Heloise’s childhood and upbringing so when the actual story began, I wasn’t entirely invested in her character. Same with the introduction of Pierre, I felt like he was loosely introduced and as a reader I struggled to understand him. There wasn’t a lot of build up when it came to the romance either. To me that was the heart of the story but instead of building anticipation, it seemed like we were thrown into the romance without any real ‘courtship’. My other issue with the book was there wasn’t a feel for the setting. It seemed like the characters were just existing in a specific time period rather than interacting with the setting….if that makes sense. All that said though, there was still a lot of things to like about the tale….the passion between the two for one. While the book lacked a ‘build up’ to the romance, the romance itself was undeniably passionate. It was evident that Pierre and Heloise were in love and it felt as though they had each met their ‘match’. I think one of the reasons I felt that their love was genuine was because of the letters. Throughout the book, Jones featured actual excerpts from the love letters between Pierre and Heloise. That brought the authenticity of love and passion to the overall story. It was clear from Jones’s writing style that the two shared something unique for the age, a deep mutual respect and love for each other. I thought that Jones did a wonderful job maintaining that theme throughout the book. This book is very much a philosophical read…..which makes sense as both main characters are educated individuals with a love for philosophy. I love books that are both entertaining and thought provoking so for me this was a win-win. Because it was so philosophical I found myself questioning love and life circumstances throughout the book and I love books like that. I love when books make me think and question things. I very much enjoyed this aspect of the novel. 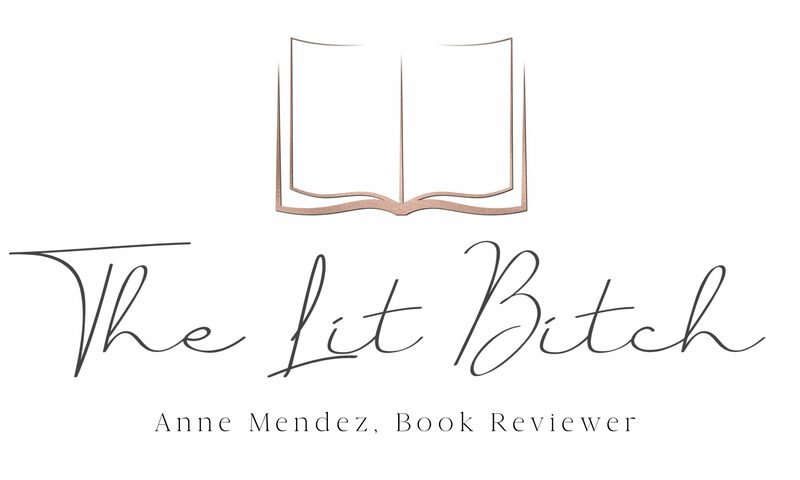 Why, this isn’t a bitchy review at all! 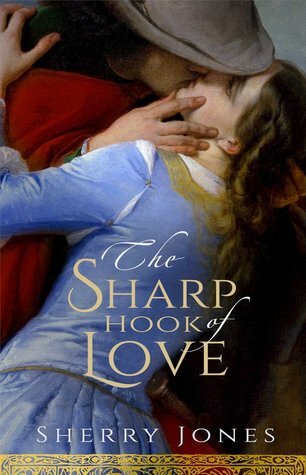 Thank you for reading and reviewing THE SHARP HOOK OF LOVE. I’m so glad that you enjoyed my book.